Friday night in downtown Pittsboro. 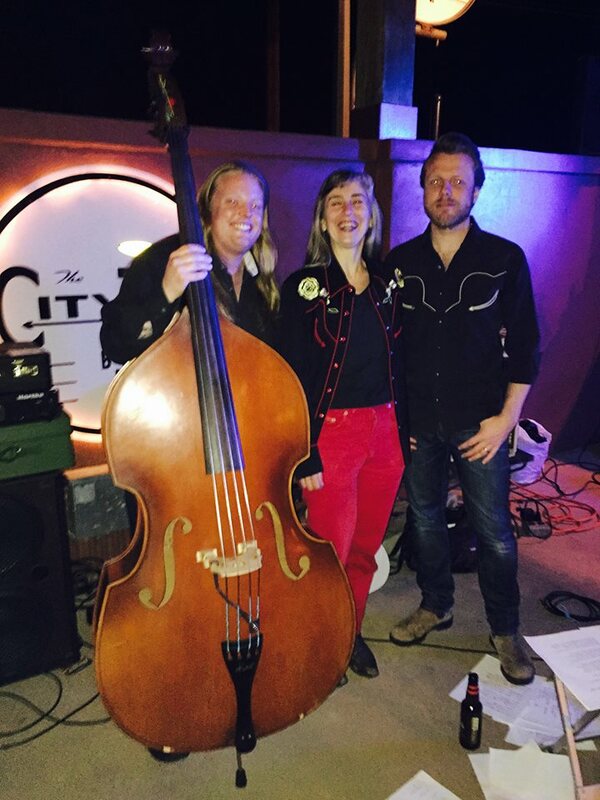 The Mystery Hillbillies will bring their special sauce of honkytonk, rockabilly, boogie and blues to the City Tap for a Friday night show. Tim Shearer (John Howie and the Rosewood Bluff) and Colby Jack of too many bands of name, will be my sidemen for the evening. 8-10:30 or so. Great food and drink in a friendly and fun neighborhood bar.